The 2018 Bullseye Awards for Staffing Innovation are Now Open! 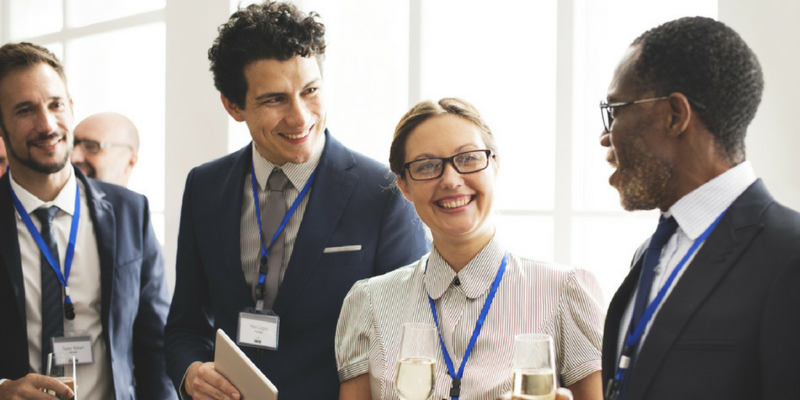 Are you, or is someone you know, an innovator in the Staffing industry? Is your agency doing something groundbreaking with technology? If so, we want to hear from you! The Bullseye Awards are back and better than ever. Here’s what you need to know? What are the Bullseye Awards? The Bullseye Awards for Staffing Innovation recognize the outstanding achievements of individuals and organizations who are taking bold and innovative approaches to solving critical challenges in staffing, leadership and workplace innovation, and technology infrastructure. The awards are sponsored by ClearEdge Marketing. It’s incredibly important to recognize the emerging professionals, strategic leaders, and cutting-edge firms that are at the forefront of shaping the industry’s evolution. Submissions are open now and will remain open until Friday, March 16. Finalists will be announced Monday, April 2. 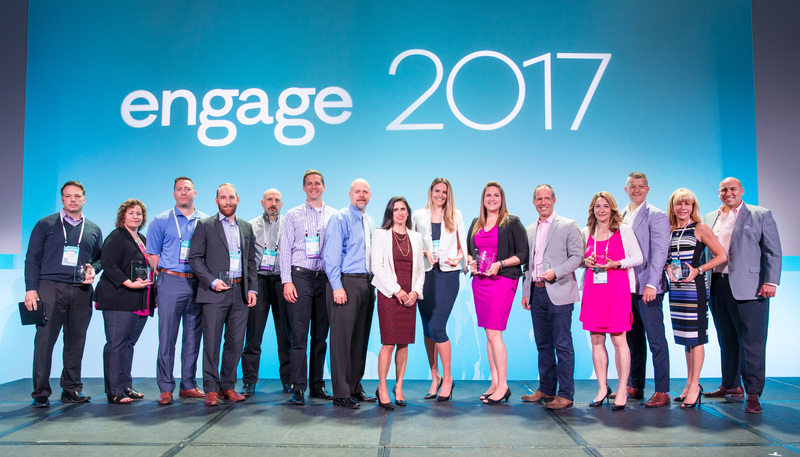 The winners will be announced Friday, June 15th at Engage Boston. Absolutely. If you’re doing something great, we want to hear about it. You can also nominate team members or anyone in the industry you really admire. We are excited to have been recognized as the inaugural winners of the Bullseye Award for the Most Innovative Use of Technology for innovating with integrated partnership solutions, data, and analytics to provide actionable insights for our business.” Rob Waddell, CIO of Apex Systems. “It’s incredibly important to recognize the emerging professionals, strategic leaders, and cutting-edge firms that are at the forefront of shaping the industry’s evolution.” Leslie Vickrey, ClearEdge Marketing CEO and founder. This award recognizes an outstanding staffing executive with an incredible commitment to driving results for their agency, building outstanding operations for their firm, and creating a thriving and positive workplace culture for all employees. This award recognizes a high-performing, up-and-coming staffing professional in a recruiter, sales, or operations role with an incredible commitment to driving results for their agency, building strong candidate or client relationships, and prioritizing candidate or client experiences. 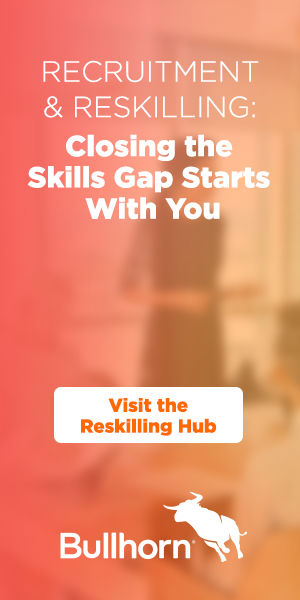 This award recognizes an entire staffing or recruiting agency (small to medium firms) that has implemented a project or series of projects that have made pioneering use of innovative technologies including but not limited to: artificial intelligence, automation, machine learning, new technology models for staffing and workforce development, candidate engagement, candidate search and match, VMS, onboarding, and more. This award recognizes an entire staffing or recruiting agency (large firms) that has implemented a project or series of projects that have made pioneering use of innovative technologies including but not limited to: artificial intelligence, automation, machine learning, new technology models for staffing and workforce development, candidate engagement, candidate search and match, VMS, onboarding, and more. We are excited to have been recognized as the inaugural winners of the Bullseye Award for the Most Innovative Use of Technology for innovating with integrated partnership solutions, data, and analytics to provide actionable insights for our business. For more information about the Bullseye Awards for Staffing Innovation and to submit nominations, visit here. 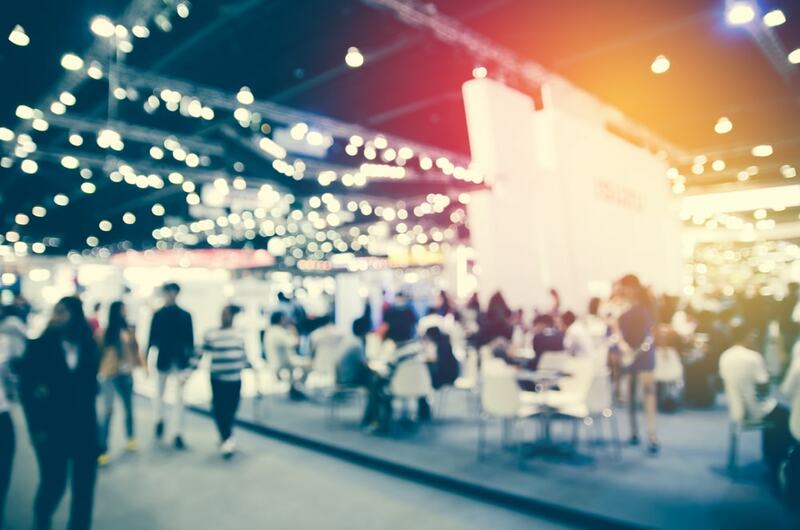 Discover how to more effectively engage talent, leadership, and the future of staffing at Engage Boston, the leading staffing and recruiting conference in North America. Over three full days, recruitment leaders and practitioners will come together for unparalleled industry insights and tactical Bullhorn product training. 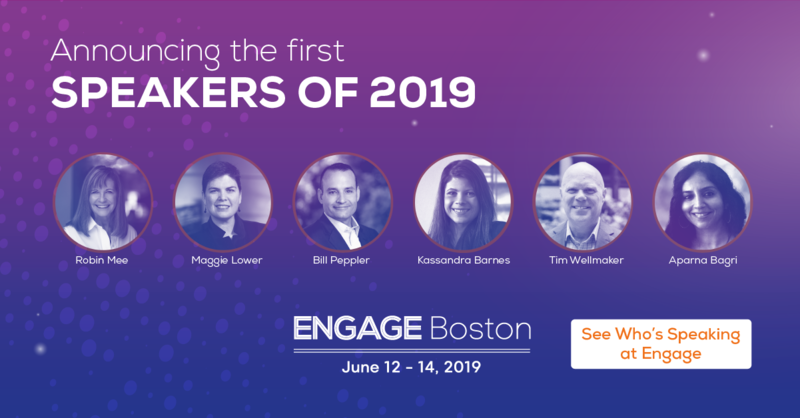 With more than 1,000 attendees, Engage Boston is the best event to make new connections and learn from the brightest minds in the field but is still intimate enough that you’ll see some of your favorite staffing friends. Register now.